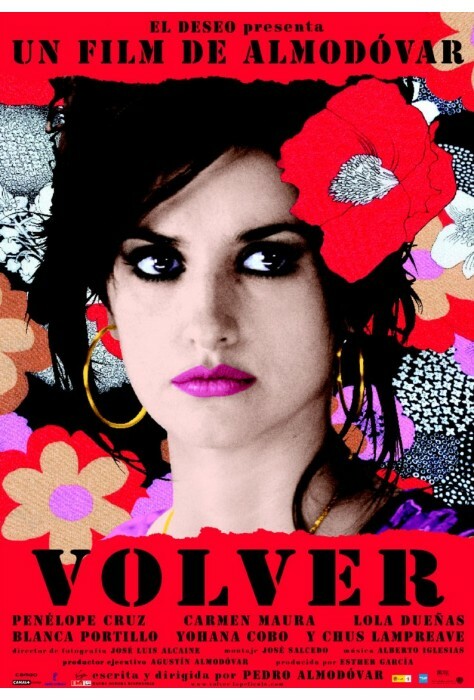 Volver is Pedro Almodóvar’s tribute to women and their resilience in the face of life’s most outrageous tribulations. Raimunda and her sister Sole lost their parents in a tragic fire years ago. Superstitious villagers claim that the girls’ departed mother, Irene, has been wandering around their Aunt Paula’s home. When Irene appears to Sole, she explains that she has returned to set right her daughters’ troubled lives and reveal shocking secrets that will impact everyone. Raimunda has troubles of her own, the least of which is a corpse in the freezer. This is a hilarious tale of love, loss and forgiveness. 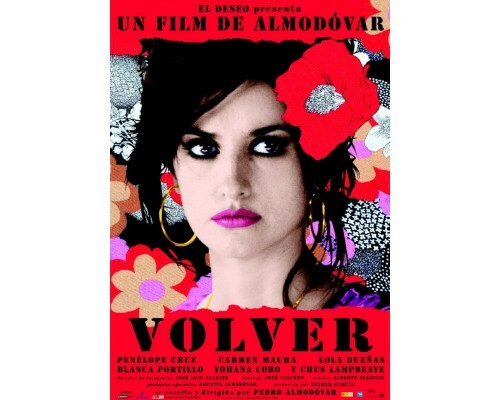 2006, 121 minutes, MPAA rating: R (you can work around the “R” parts), DVD in Spanish with optional English subtitles.